Yeah sorry Adam, with all the deleted posts, threats and lies from people you think would know better, I missed your question. It was never about other brands not fading, they always will. Just that, in my opinion some of the red v8's edges did. Quick google and you can find photos I'm sure. Thats a 2013 cat from memory and the colour is rock solid. Same day as the previous photos above. Kiting with the same people, day in day out you get used to seeing their kites. So my opinion on the v8's is based on the comparison between other kites. Something like, Huh that's funny the edges color is now significantly lighter than the cat above. I don't remember the difference being so obvious. Next step was a closer inspection between 2 red V8's. I Kite with both of them a lot and knew they had differing hours on the canopy. Sure enough the one out every day had more fade. Long story short both kites get replaced for another issue and the colour is reset. Next I go on a kite trip and what do you know I see a another Red V8. Comparing that Kite, to a 2016 contra (red blue) I see a difference. But I'm looking for it right. Just so happens another local Kiter has a 2016 switchblade, same colorway. The replaced edges didn't show that much of a difference. Fast forward a few months and one one of the red edges goes down in the surf. Kite gets some damage and the owner switches to Orange V9's. Just so happens most of my kites have orange , I've got 2 generations of the same Kite. The usual fade for age on both generations and the story continues above. Seemed like only those 2 colours effected and only on edges, maybe it's all that extra floaty canopy exposed to the midday sun. Don't know, don't care. What I do care about is freedom of speech. So with that in mind I'll be voting with my wallet from now on. Maybe that's what's been damaging the brand Hmmmmmm. Back on topic, does the Boost2 really have that much more bottom end? All our local guys rave about the low end on the Edges, especially V9... Boost must be grunty! Yes, that's the whole point I'm surprised you missed it. Both kites compared to the same material..... Cabrihna Volae 2DR. 16Contra compared to older red v8 edge - noticeable difference. 16Switchblade compared to replacement edges - not that noticeable. Logic suggests possible fading. Taken by itself not definitive. 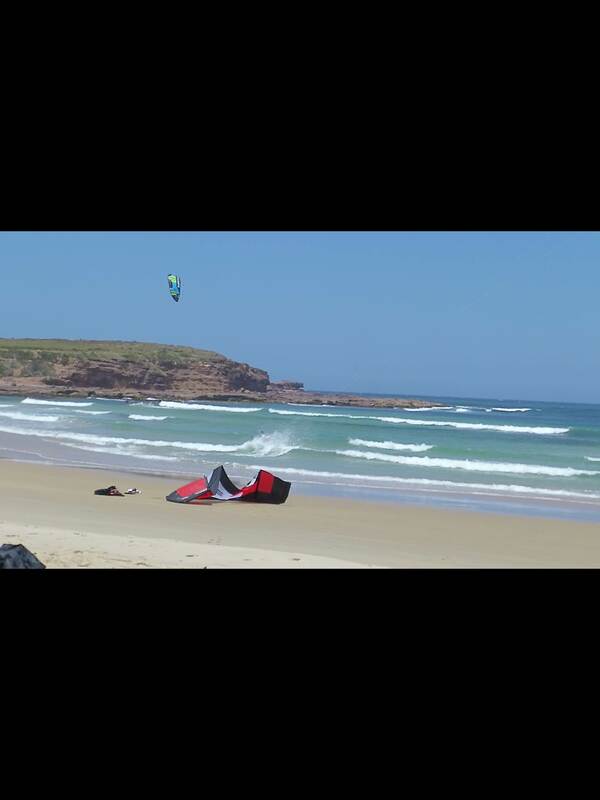 However closer inspection of the photos above and local kiters comments, leads me to have the opinion that I have. Red and orange of the years mentioned appear to fade faster than other brands. You have my evidence, you have my reasoning. I'm sorry we don't agree. Your behaviour however suggests an ulterior motive. Stop with the smear campaign. Your evidence and reasoning sir! The claim of Ozone cloth fading fast (red and orange) is an example of the anonymous underhanded style of some seabreezers, trying to cast doubt in the mind anyone that could be interested in purchasing an Ozone. lets see who the "underhanded" one of us really is. Back on topic, does the Boost2 really have that much more bottom end? Yes I believe it does and in my opinion it has a lot to do with the bridle. (Obviously on the sizes with the attachment) You should try it for yourself. Disclaimer: buy my own kites, have owned edges for quite a few years. Hey, I have had a Boost 2 15m for while now. The rear bridal does way more than just help relaunch. the kite feels really Edge-like in most aspects. the kite feels more boggy but it has its advantages that are definitely noticeable. Firstly, bar out the bogginess isn't really felt as there is little tension on the rear bridal. On this setting pull the bar in for a boost and it really floats like a foil kite. This also gives much more sheet n go. The difference is chalk and cheese. So much so, I bought the kite I had on demo. The rear bridal has the drawback. On self launch has a tenancy to catch a line and give you a bit of grief if your not careful. I have had a fair few light-wind kites and a big foil and for now this remains my kite of choice for low wind conditions. Sorry but none of this really makes sense. If you search the cloth manufacturer you will see it's exactly the same cloth they use in other kites and that other manufacturers use. It really is that simple.The only difference possible with fading is the colour you choose as under most circumstances, red fades the fastest of all visible colours. Short-wavelength light such as blue or violet has greater energy than lower-wavelength light, and red has the longest wavelength of visible colours. Red objects reflect red light but absorb harmful, energy-rich, short-wavelength light. 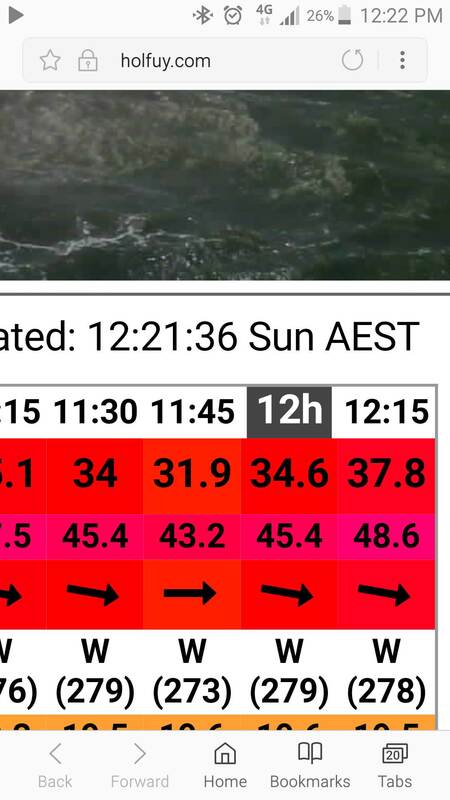 Not much wind lately eh boys?